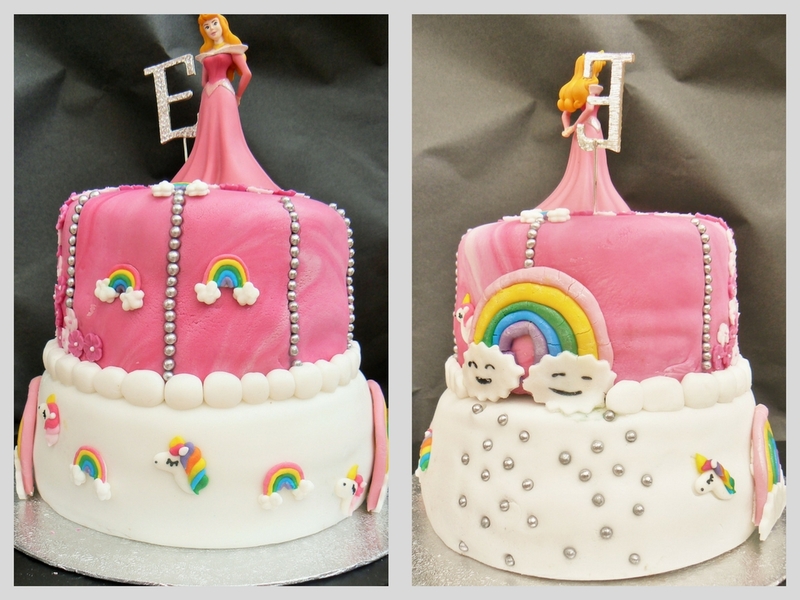 Well what a week it’s been for #Freefromfridays bloggers! 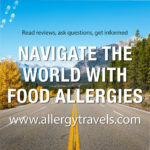 As many of you know, it was the Allergy and FreeFrom blog awards at the weekend and it was a wonderful weekend in Manchester. 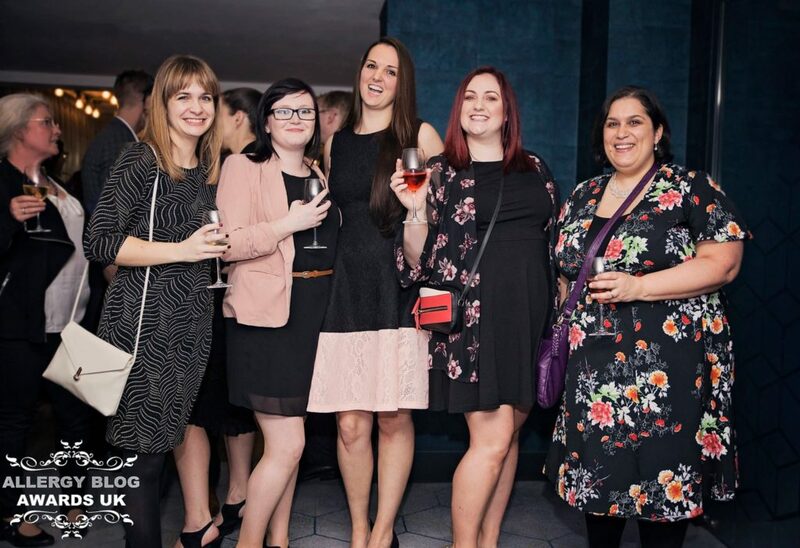 The awards were at the swanky Malmaison and it was great to meet up with lots of lovely bloggers, many whom I had only met online before. 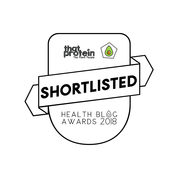 Congratulations to these ladies and everyone else who entered, was shortlisted or just keeps on doing what they do to spread the word about allergies. 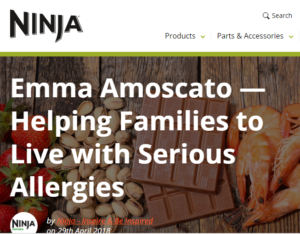 Nina from EatAllergySafe runs her brilliant business all the way from Bulgaria! Chloe from Adventures Of An Allergy Mummy got ‘Claude’ written on her morning coffee order! But you know what I learnt most? That these friendships and connections we all make online stand up in the real world. It was wonderful to spend the evening with such an inspiring group of women (and a few men!) 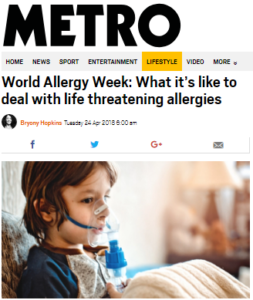 and celebrate all the good we are doing for ourselves, our families and everyone else facing the battle against allergies, intolerances and coeliac disesase. And finally, I’ve been catching up on all your posts from last week and have to highlight this beautiful vegan layered angel cake from Peachicks’ Bakery. I want one! 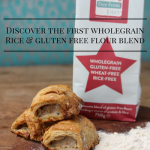 Any blog post that features a recipe free from a common allergen (eg. 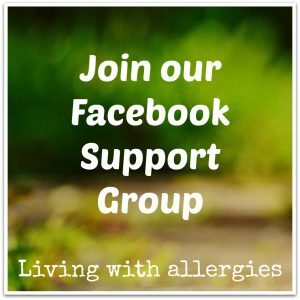 Milk, egg, nuts, gluten) or allergy related advice, experience or information. #Freefromfridays opens on Friday at 6am and closes on the following Monday at midnight. 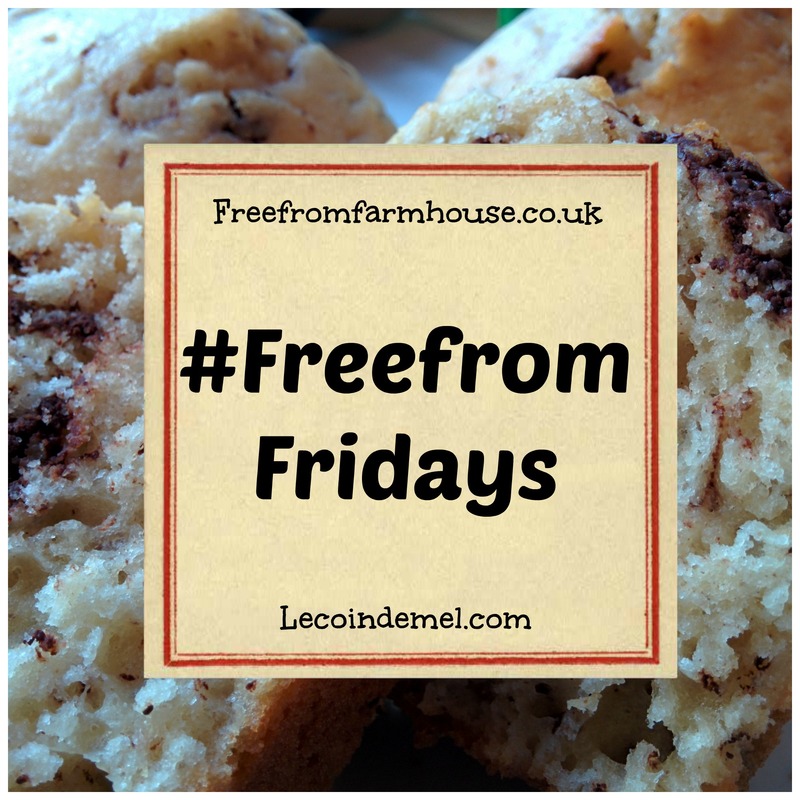 Tweet your link to @freefromfarm and @lecoindemel using hashtag #freefromfridays so we can spread the word! I’m so sad to have missed the night. It sounds like it was a lot of fun and it would have been lovely to see you all. 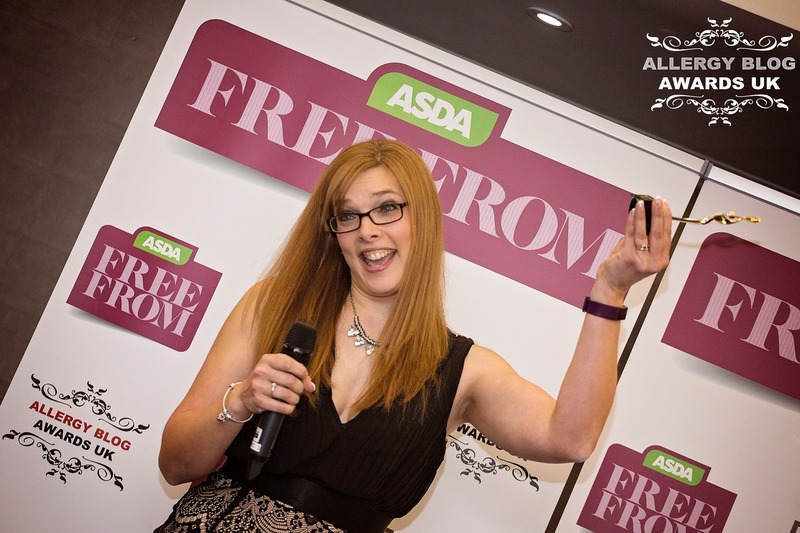 Hopefully I’ll catch a number of you at the Free From Food Awards! So sad to have not been there. Looks a great evening and would have been wonderful to meet everyone. Congrats to all the winners! I’m glad you had a great time at the awards. 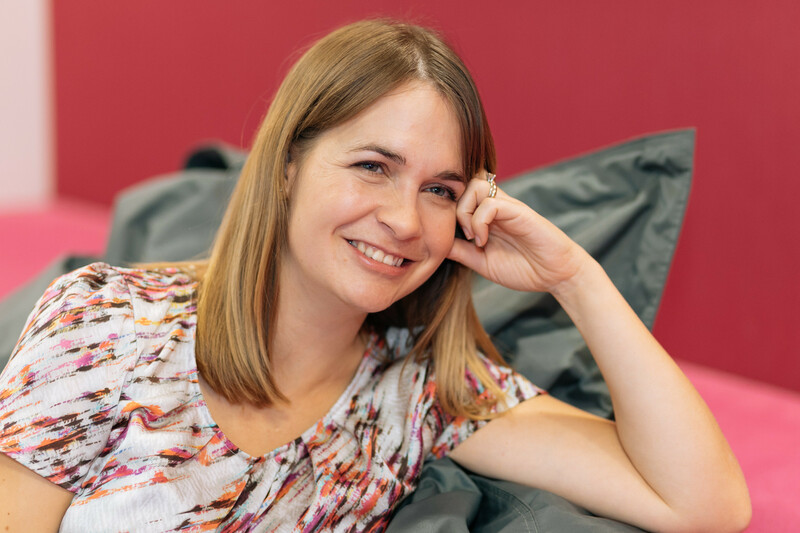 I’ve enjoyed reading your 5 facts, I’m always amazed at what great value flying is compared to taking the train and that Kate manages to blog so much while having a full time job, I have no idea where she finds the time.